Boys in our Books welcomes JL Merrow to discuss her new book “To Love a Traitor”! 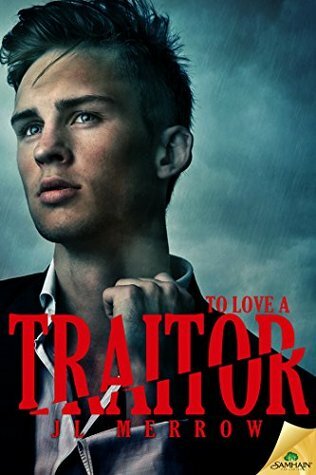 Hi, I’m JL Merrow, and I’m delighted to be here at Boys in Our Books as part of the To Love a Traitor blog tour! Today I’d like to talk about the mysterious goings-on in room 40. The real Room 40 was staffed by a motley crew, mostly of classicists, linguists and men invalided out of the Army, but also including a caricaturist, a critic and a couturier, to name but a few. Would they really have taken a CO? Well, remember this was in the days when the old boy network held even fuller sway than it does now, and George, under his real name of Roger Cottingham, was fortunate in his connections. 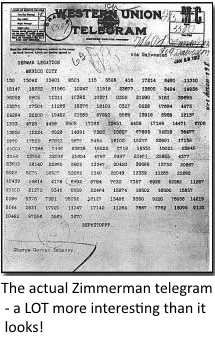 A key moment in Room 40’s history was the interception and decryption of the Zimmermann telegram. This was a message sent by German Foreign Minister Arthur Zimmermann to Mexico, offering them US territory should they side with Germany in the war. Publication of this telegram had the direct effect of drawing the US into the First World War, changing the course of history. In 1919, Room 40 was merged with the British army’s intelligence unit MI1b to form the Government Code and Cypher School. Dilly Knox went with it to Bletchley Park during World War II—where he counted among his colleagues the mathematician, Alan Turing. Question: Could you have made it as a cryptographer? Or does the sight of a Sudoku send you screaming for cover? I sooo wanted to give a shout out to Jonty and Orlando, but alas! They went off to fight before George got out of quod. I don’t mind the odd sudoku, but tbh if it gets tough, I lose patience, so I’d have been useless in Room 40! I think you have to have a certain mindset for this sort of thing. A guy I was at college with would have been perfect for it – he was a genius who did really badly at exams because he couldn’t let one problem rest until he’d solved it completely and gone into all the ramifications. Great post. I love puzzles (especially logic ones), but I’m not sure I could do it with so much on the line. Thank you for the interesting/educational post! I have never tried Sodoku – but I occasionally enjoy other word games on my Kindle. Maybe I could be an intern in Room 40 (or more likely a go-fer). Very interesting to know about Room 40 and all it entailed. Thanks for sharing that tidbit. Oh, this was a interesting post. I do like puzzles and think I do okay with Sudoku, I tend to stick with word games though…less pressure and all, lol. I like doing sudokus but not the extremly difficult ones. By the way, I have just finished the book. I love it :). 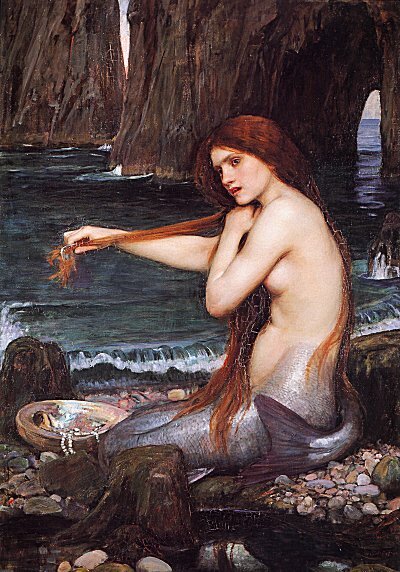 This entry was posted on September 22, 2015 by BioB in Giveaway, Guest Post and tagged giveaway, jl merrow, samhain.